follow including a Carte Blanche series in the small hall of the Concertgebouw Amsterdam. Rick Stotijn performs regularly as soloist with Orchestra’s such as the Swedish Radio Symphony Orchestra, Amsterdam Sinfonietta, Rotterdam Chamber Orchestra, Arnhem Philharmonic Orchestra and the Residentie Orchestra. 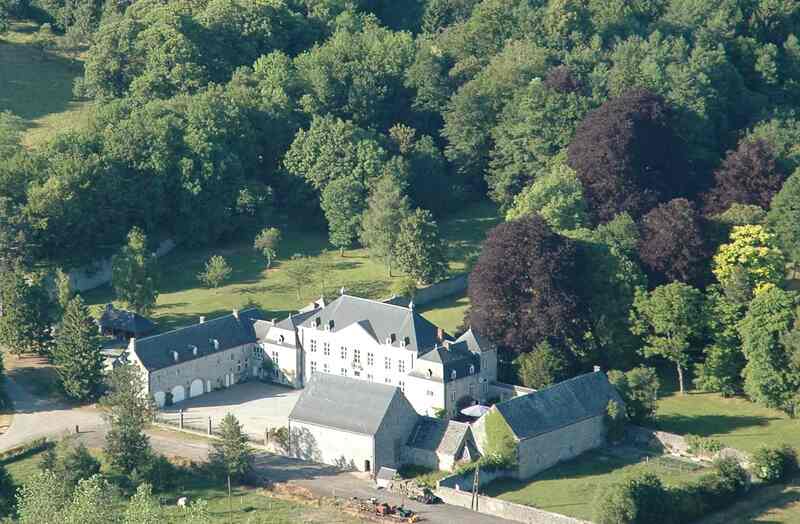 Moreover he is very much in demand for chamber music concerts, performing a.o. 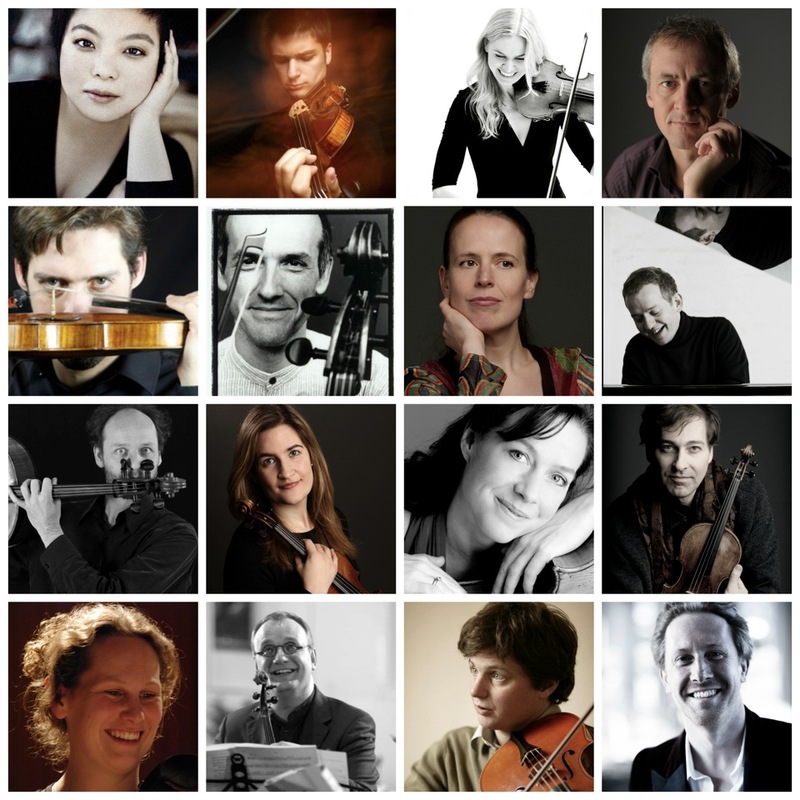 with Janine Jansen, Christianne Stotijn, Liza Ferschtman, Robert Holl, Mischa Maisky, Lavinia Meijer, Bram van Sambeek, Julius Drake, Cecilia Bernardini, Vilde Frang, Dennis Kozhukhin, Amihai Grosz, Julian Rachlin, Lawrence Power, Jens Peter Maintz, Malin Broman, Simon Crawford Phillips Johannes Rostamo and many others. 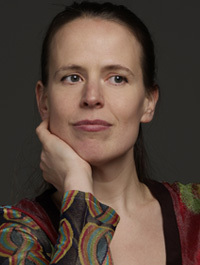 In 2012 together with his sister Christianne Rick was guest artist at the famous dutch Prinsengracht Concert which was broadcasted live on dutch television. Rick is also a regular guest at festivals such as the Lucerne Festival, Delft Chamber Music Festival and the International Chamber Music Festival of Janine Jansen in Utrecht. Future seasons will present trio concerts with his sister Christianne Stotijn and pianist Joseph Breinl throughout Europe and, solo concerts with the Residentie Orchestra, Philharmonie Zuid- Nederland, Arnhem Philharmonic Orchestra and the Radio Philharmonic Orchestra. Chambermusic concerts o.a in Concertgebouw Amsterdam, Schloss Elmau, Musikaliska Stockholm and Wigmore Hall London. Rick is very much in demand in programing new music written for his instrument which resulted in new pieces written for him by, Roel van Oosten, Kees Olthuis, Rene Samson, Michel van der Aa, Ned Rorem en Martijn Padding. Rick was principal double bass in the Arnhem Philharmonic Orchestra, Rundfunk Sinfonie Orchester Berlin and Amsterdam Sinfonietta. 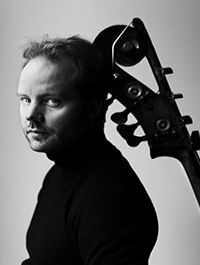 Rick is currently principal double bass player with the Swedish Radio Symphony Orchestra and Double Bass teacher at the Conservatory of Amsterdam. As guest principal Rick played regularly in the London Symphony Orchestra, Royal Concertgebouw Orchestra, Orchestra Mozart and the Mahler Chamber Orchestra.